We want to encourage and showcase great schools doing fabulous work with their bilingual and multilingual learners. These are schools that think differently about the value of their students’ languages and cultures and celebrate the belief that diversity is a strength. From the top to the bottom, these schools live and breathe the values and philosophies that enable their BMLs to thrive. They understand the most current issues related to BMLs’ development and they implement the right policies, practises and staff training. 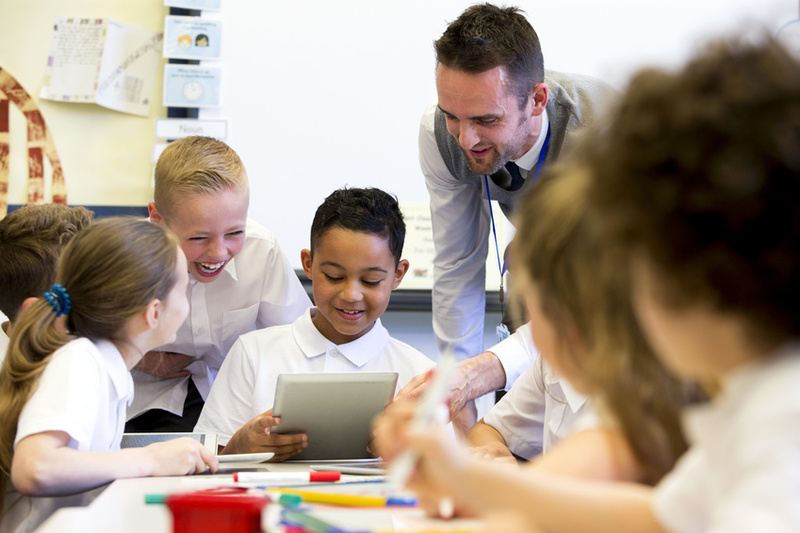 These schools know how to help their BMLs succeed. Our Award recognises these schools. What is this Award exactly? This Award raises the profile of outstanding schools, recognising them as leaders in the education of bilingual and multilingual learners. Schools around the world can apply for this award providing they meet specific criteria. Download our Brochure to find out more. Individual schools can apply for this Award if they want to show outstanding commitment and dedication to high qualtiy practices and programs for BMLs. We have specific standards which a school embeds within their school policies and practises. These standards are based on sound principles and research and build the foundation of solid teaching practises. Schools also need to have a minimum of 80% of their teachers certified in our Educator’s Course in order to quality for this Award (we offer discounts for whole schools). Once school staff have been certified in the Course, they can then take up to 2 years to get their internal policies, procedures and educational initiatives in-place. They also need to develop an independent action-research project to evaluate the impact of their work. We then visit with the school, view the presentation and documents of their work and then do our own assessment to ensure that the school does in fact, meet and implement all the required standards. This is a 2-day process. How is a school recognised? Schools which have gone through the application process successfully are able to share the ‘School of Excellence for Bilingual and Mulitlingual Learners’ award logo on their school website, school materials and within their school. They can promote themselves as educators with outstanding expertise with BMLs. Why is this Award necessary? Since BMLs are the fastest-growing student population in the world, we believe it is essential that schools have the knowledge, skills and practices to meet the needs of these often-misunderstood learners. We believe that skilled and empowered teachers are a huge asset to their school and to their students. This Award encourages individual schools to aim high and build a culture of excellence around the teaching, learning and success of their BMLs. Frequently, teachers receive little to no training to work with their bilingual and multilingual learners, and unfortunately, the needs of these learners are often given a low-priority. We hope this Award will encourage school administrators to recognise the value of their bilingual and multilingual learners and put solid policies and practises into place. This will help to ‘level the playing field’ for BMLs and enable them to succeed. Download our brochure to find out more. To get started, you can use this contact form to get in-touch with us. Can nurseries and preschools also apply? Yes. Research has shown that early childhood is an ideal time to be accelerating BMLs’ language development and we believe that empowering your nursery school and preschool staff with the right information and best practices is critical. Since parents are often looking for answers to their questions about supporting bilingualism at this early stage, we want all providers to be able to answer parents’ questions with accuracy and confidence.